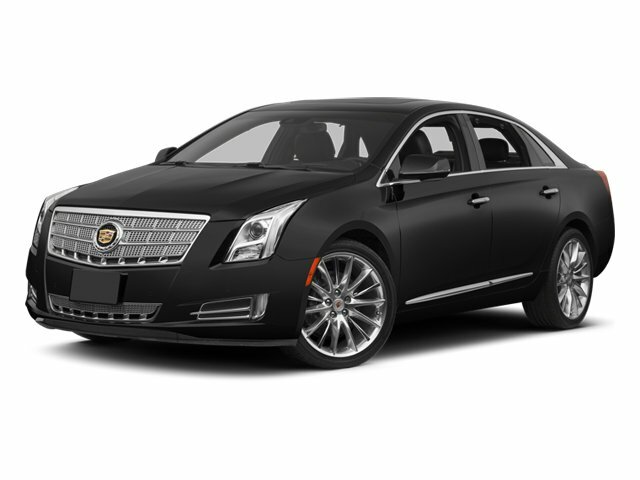 Description Check out this 2013 Cadillac XTS Luxury. Its Automatic transmission and Gas V6 3.6L/215 engine will keep you going. This Cadillac XTS has the following options: WHITE DIAMOND TRICOAT, WHEELS, 19" X 8.5" (48.3 CM X 21.6 CM) ALUMINUM, WHEEL, 18" X 4" (45.7 CM X 10.2 CM) ALUMINUM SPARE, TRANSMISSION, 6-SPEED AUTOMATIC electronically controlled 6T70, AWD (STD), TOOL KIT, EMERGENCY, TIRE, COMPACT SPARE, T135/70R18 BW, SUNROOF, ULTRAVIEW, POWER, SIDE BLIND ZONE ALERT, SHALE/COCOA, SOLEIL KEISEL LEATHER SEATING SURFACES MINI-PERFORATION, and SEATS, FRONT BUCKET, 8-WAY POWER DRIVER AND FRONT PASSENGER SEAT ADJUSTERS with 4 way manual head restraint adjust (STD).